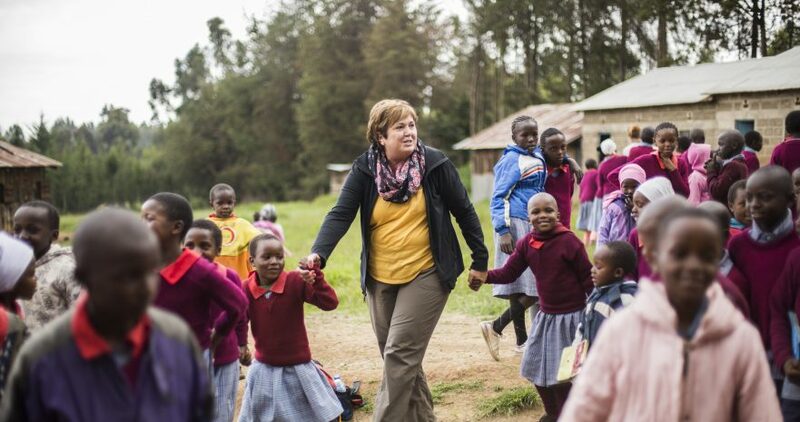 Join the 410 Bridge on a trip to Kahuria, Kenya this August! This is an incredible community that is a few years into their journey of development, and is all about creating lasting relationships with the teams that visit them. We would love to have you join us this summer! If interested, please click the link to register or email Anna, at anna@410bridge.org.